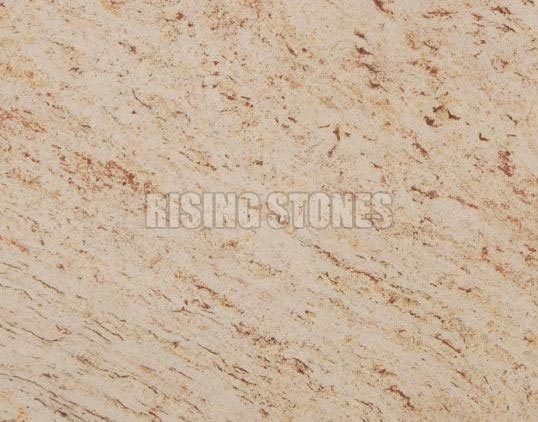 We are counted among the Top Manufacturers, Exporters and Suppliers of Ivory Brown Granite Stone in India. Ivory Brown Granite slabs look attractive with ivory and whitish grey background having brown spots scattered on its surface. Clients can avail these Ivory Brown Granite Stones in different shades of white, cream, beige and light brown.